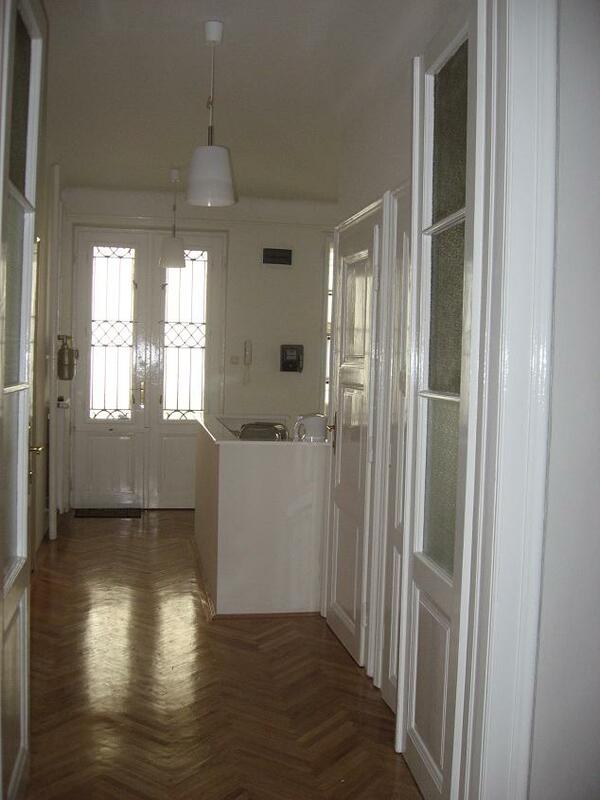 This property is beside the Central Market, Vaci and Raday streets, the main walking streets in Budapest for shopping and nightlife. Its central location means you are always close to a variety of shops and eateries and bars, you will be really spoiled for choice when deciding which direction to head in. 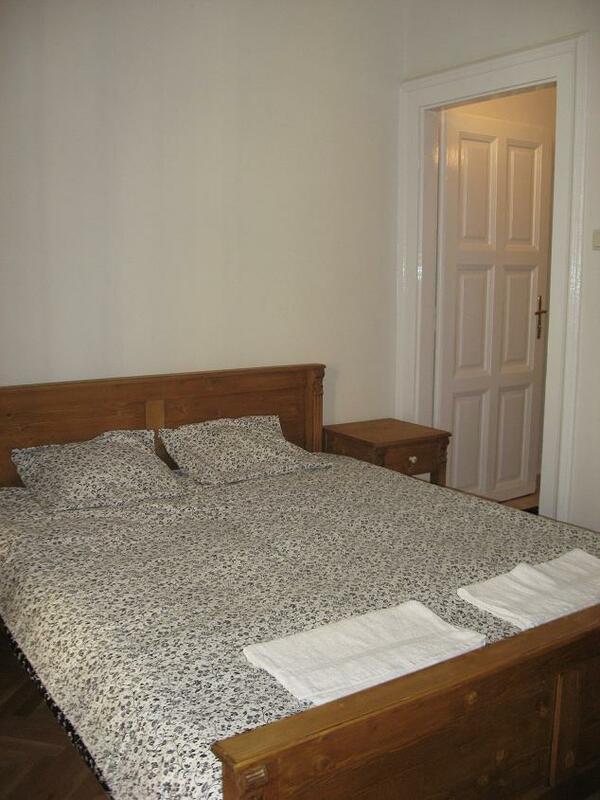 It is right across the river from the famous and beautiful Gellert Spa. During your stay, we recommend you try out the Soul Cafe, Soul Bistro and Leroy's Restaurants on Raday utca, as well as Borbirosag for more leisurely eating and wine sampling on the square behind the market. 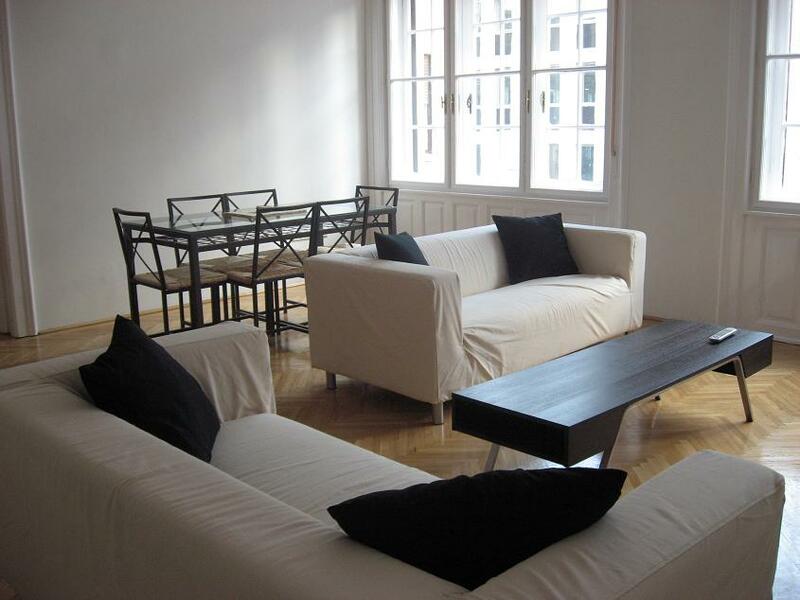 This fully restored 100m2 apartment is in an early 20th century Art Deco building in the old merchants quarter of this increasingly popular and artisan inner 9th district at 24 Lonyay utca. 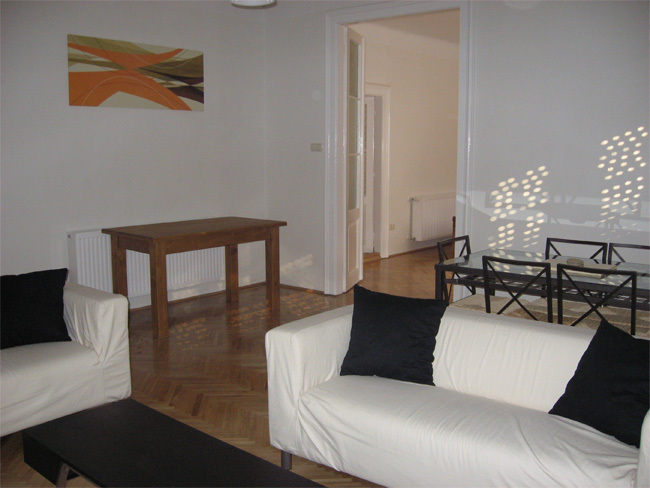 The beautiful wood floors, light decor and splendid views make this a real delight as a base to explore Budapest. 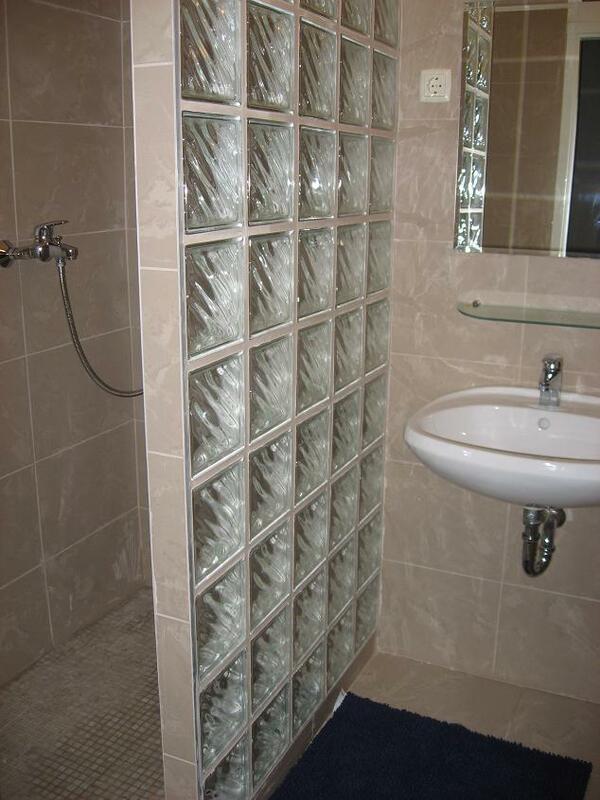 The accommodation comprises three double bedrooms. 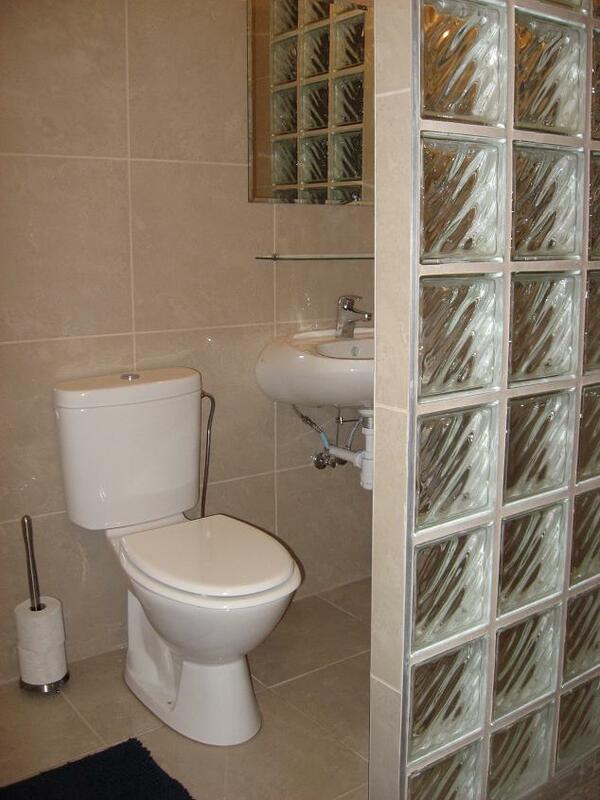 There are two bathrooms with showers and toilets, and a separate WC. 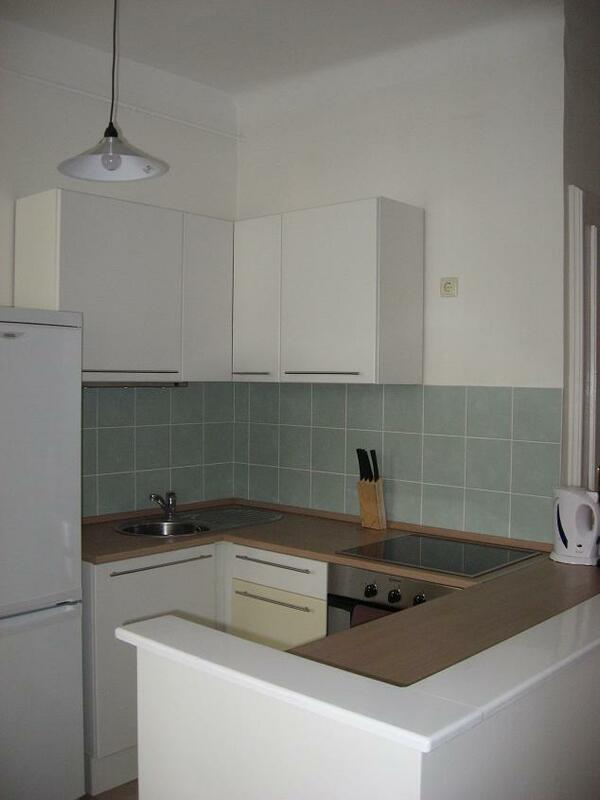 The apartment has a fully equipped American kitchen with a table and chairs. The large bright living room, with comfy sofas, a dining table for six people, also has a sofa bed making this a versatile property offering sleeping accommodation from two to eight people. 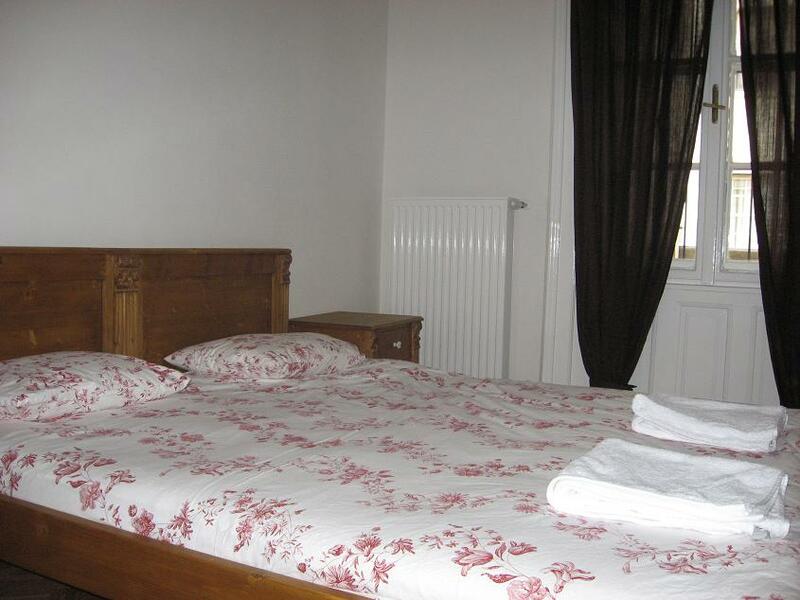 Ironing facilities, microwave and ample bed linen and towels are all provided. A cot for a baby or small child can also be provided if you need one. For those travelling by car, there are plenty of parking spaces in front of the building. Remember that parking tickets must be purchased (up to two hours at a time) on weekdays between 8am and 6pm. There is also free parking in Budapest at the weekend. You can park right above the petrol station at Kalvin ter, only a two minute walk away.